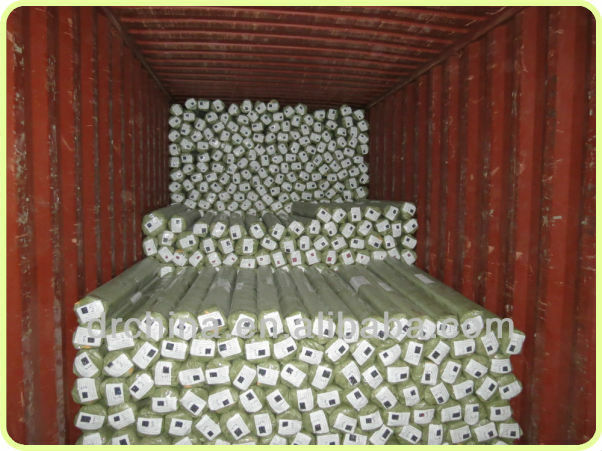 50m one roll.size is 150*30*30cm/roll. GW: 48KG one roll. 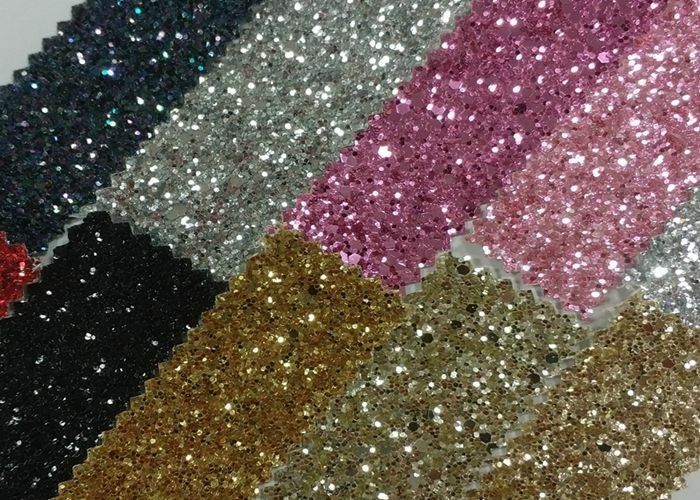 We are special Glitter Material supplier for glitter fabric ,glitter wallpaper, glitter paper ,PU shiny leather since 2005 year; the glitter paper can be used as shiny paper crafts,bright crfat decoration for cup and clock,festival invitation card,for eyes mask for home,KTV and salon decoration wallpaper.The glitter leather can be used as handbag,women case,heel shoes,wedding shoes,glitter pumps shoes,playground equipment,scrapbook,bookcover and so on ,more and more customers use our glitter products . Packing Size 50m per roll with krafts bag.Size:150*30*30cm. GW. :48KG per roll. Payment 1,30% deposit and balance T/T before shipment. 3,Paypal or West-Union is acceptable. Service We will try our best to meet all your requirements. Price Factory price wih high quality. 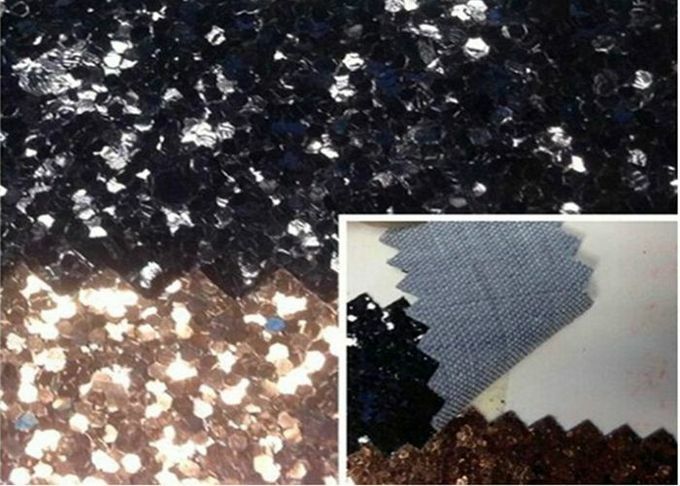 We are special supplier for glitter leather fabric , glitter paper ,PU shiny Leather since 2005; with excellent stability has got full satisfaction and high praise. 1. We will reply you within 24 hours after receive your enquiry. 2. We willl give you some professional instruction and advise on how to choose most suitable synthetic leather for you products and how to purchase best synthetic leather with best price. 3. We would like to help you if you wanna process the raw leather in China. 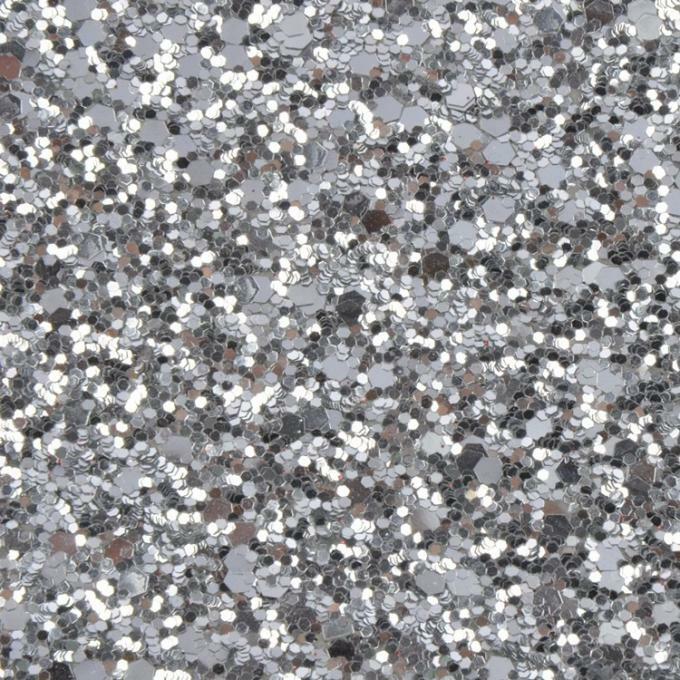 A:We can provide free sample cards, sample more than 30 cm will be charged.And customers need to pay the freight.